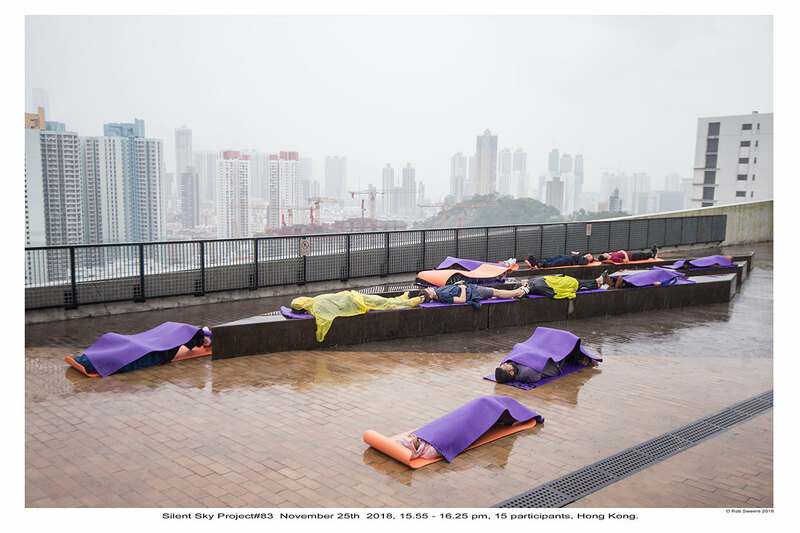 Silent Sky Project#83 November 25th 2018, 15.55 – 16.25 pm, 15 participants, Hong Kong. 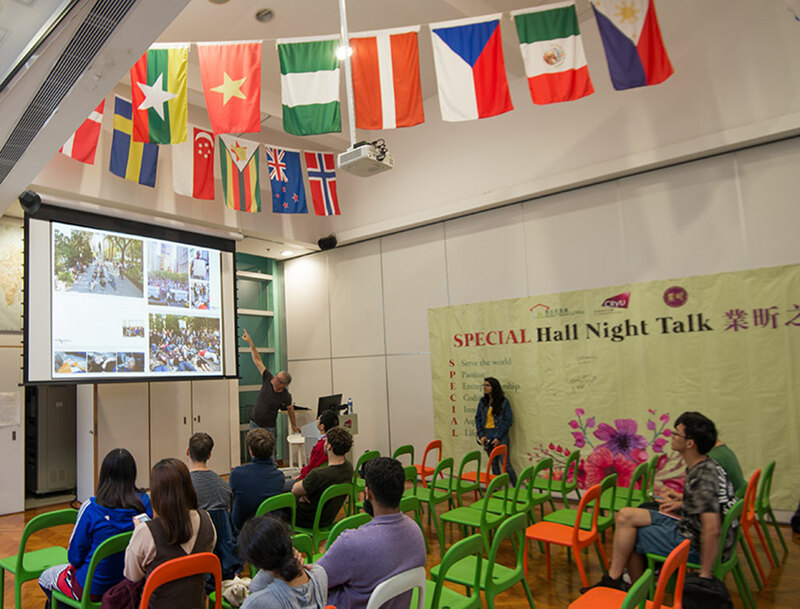 An international group from the City University of Hong Kong looked at the sky in silence. Six of the students did the action for the full 30 minutes in heavy rain conditions. Thanks to SRO CityU, Sam Sweere. The action was on the roof of this university building. 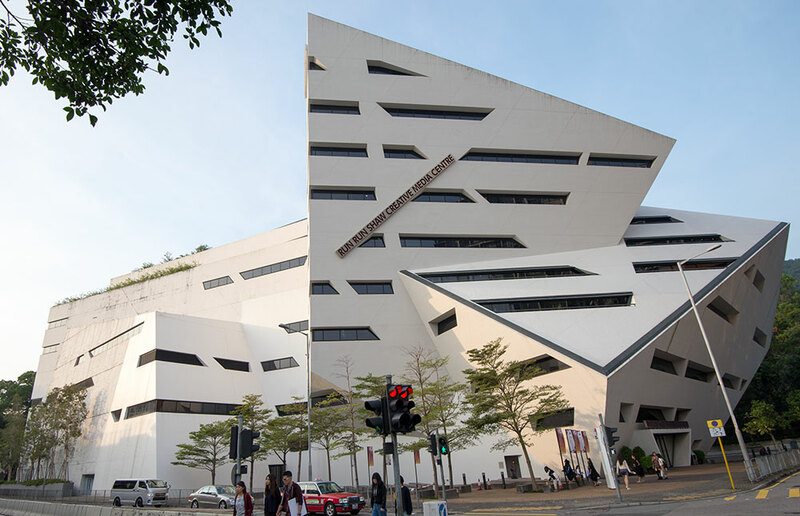 Giving a lecture about the Silent Sky Project# at the City University of Hong Kong .